Has your Elf been touched? Did he fail to move overnight? No worries! 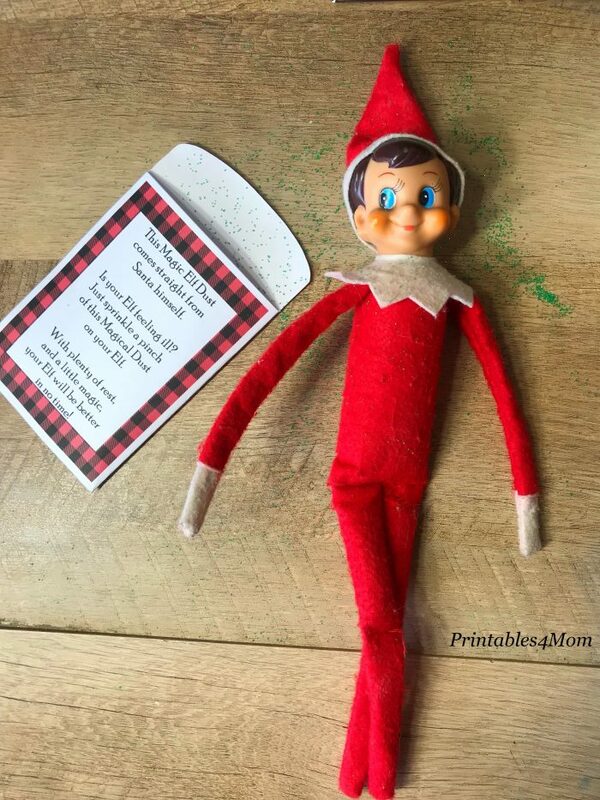 This Elf on the Shelf Magic Dust Printable will save the day and have your Elf up and going in no time! 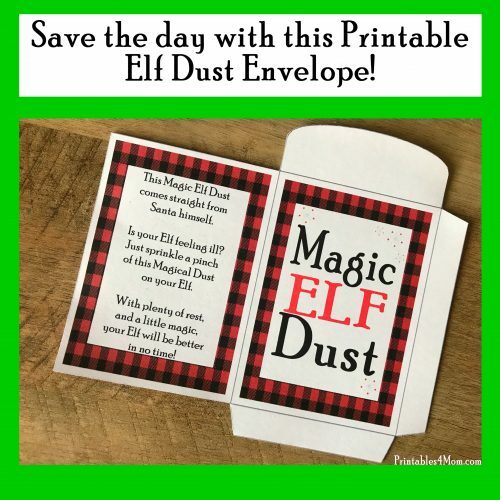 One of our favorite Elf on the Shelf printable is no longer available, so I whipped up this Magic Elf Dust printable envelope to use this Christmas. A few years ago my almost on-year old was found chewing on the head of our Elf. Of course, the older kids began to panic, afraid that their beloved Elf had lost his Magic! Thanks to a little glitter, we were able to save our little Elf. And I learned to always be prepared for an Elf emergency! Prepare for your own Elf Emergency with the free printable below. 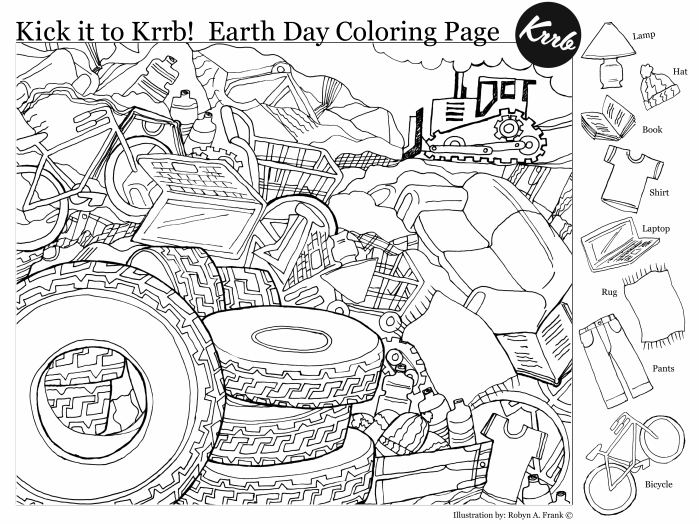 To make it extra sturdy (for tiny hands), I recommend using white cardstock or heavy weighted paper. However, regular printer paper will work fine too. 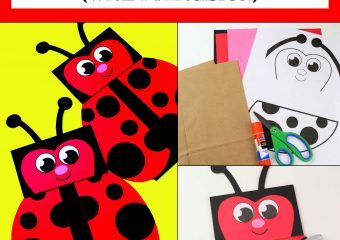 After printing out the envelope, cut around the outside edges and fold them in. Use a glue stick or glue dots to glue down the edges of your envelope and you’re ready to save an Elf! 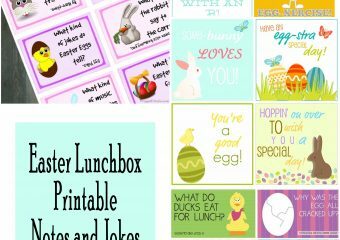 Next: Next post: Printable Elf on the Shelf Joke Cards and more!